Since General Motors Company (NYSE: GM) announced last week that it will break out its luxury Cadillac brand into a separate business and move the headquarters to New York, executives have been on the front lines defending the decision. 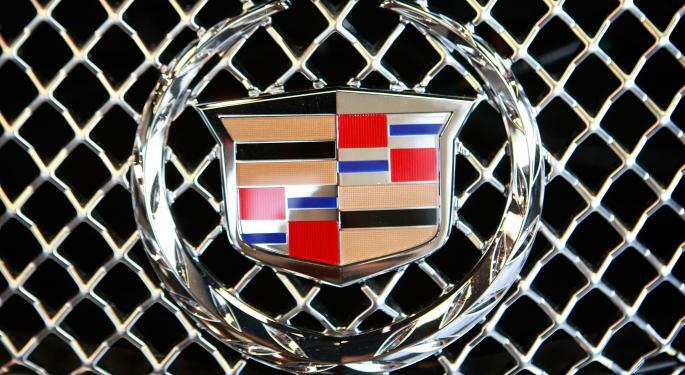 CEO Mary Barra has told reporters that New York is the perfect place for Cadillac to be because it’s where a lot of luxury is defined, according to The Detroit News. Head of Global Product Development, Purchasing and Supply Chain Mark Reuss said that it’s time to put some “fresh thinking” into Cadillac to boost what products it has to offer. Much of these comments are in response to backlash the announcement has received. Senior Automotive Adviser to the State of Michigan Nigel Francis told the Detroit Free Press that he’s almost entirely sure Cadillac’s new president, Johan de Nysschen, moved the company to New York so he wouldn’t have to move to Detroit. Crain Communications EVP and Director of Corporate Operations KC Crain, meanwhile, wrote an opinion piece saying that this is the wrong move for Cadillac. Crain is also the group publisher for various Crain Communications publications, including Automotive News and Autoweek. To start, Cadillac really needs stable leadership, according to AutoTrader.com analyst Michelle Krebs. “It’s been a revolving door of management,” she told Benzinga. GM appointed de Nysschen to his current role just this past August. Earlier in the summer, Cadillac U.S. Vice President of Sales and Service Bill Peffer suddenly left his role with the automaker after only 10 months on the job, according to Automotive News, making him the third Cadillac head of sales to leave in only two years. Edmunds.com Senior Editor Ed Hellwig told Benzinga that the reasons for the executive turnover are numerous and have more to do with GM as a whole. “It’s been frustrating for a lot of people because the products, themselves, are as good as they’ve ever been,” he said. While Cadillac has a strong product line in sedans, Hellwig said, it is much weaker in crossovers and SUVs. While competitors like Mercedes-Benz and BMW have a lot of entries in the small- and mid-size crossover segment, Cadillac only has the SRX, which Hellwig said is very old and needs to be replaced. Cadillac also recently announced that its next top-end product will be called the CT6. Krebs said that rebranding Cadillac will take more than changing the names of its cars and moving the headquarters. “They have to pay close attention to their product line,” she said. Still, some analysts remain optimistic about the move. “New York is widely regarded as the world’s medium capital, so there is some logic in locating Cadillac headquarters in the city, since Cadillac’s goal is to cement itself as a global luxury brand,” Kelley Blue Book Senior Market Analyst Jack Nerad said. Hellwig also said that moving to New York will give the automaker access to a talent pool of people in terms of advertising and marketing. “It’s a big, highly visible move that they think is the boost they need to give it a different look and feel,” he said. 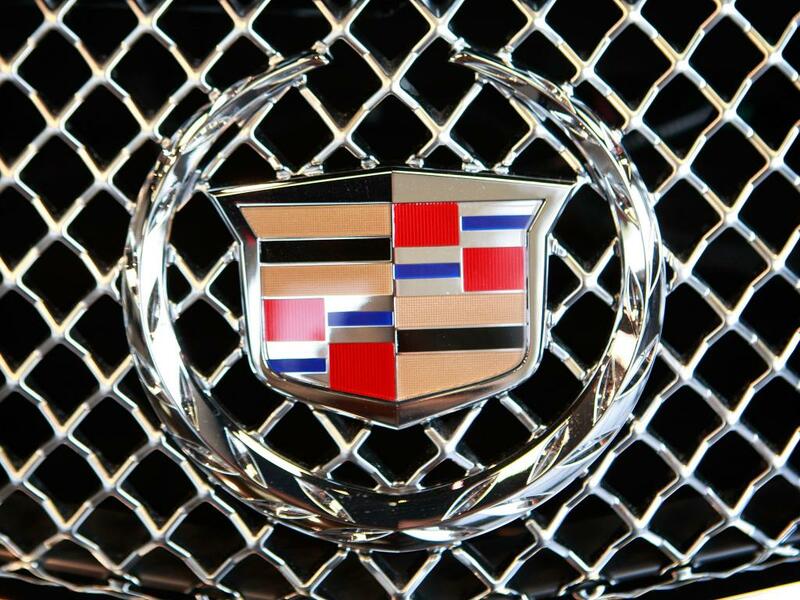 Krebs also said that it could help with partnerships Cadillac is looking to bolster. That includes working with hotels that offer courtesy transportation and the opportunity to test drive Cadillacs, as well as American Airlines, The Detroit News reported.